Namaste and welcome to Himalayan home country. We Offer various program and nice accommodation for travelers. Our aim is to provide cheap, cozy, friendly and nice accommodation included Nepali way. We offer to eat Nepali food and also can shareable Kitchen. The toilet and bathroom are shareable but 24/7 hour hot shower. Home-stays are all with approved host families who have been working with We Volunteer Nepal for years. Family-stays include a shared room with a shared bath and Private rooms are available for an additional charge, but availability is limited. Guests are free to come and go as they please, but you should always respect the routine and rules of the family. In shared rooms, you are grouped with people of the same gender and approximate age. Comfortable beds, electricity, and hot showers are provided. Most family-stays have WiFi, but free WiFi and computer labs are available at We Volunteer Nepal. Family-stays include breakfast and dinner 7 days/week. Our host families are very accustomed to hosting international guests and most families are happy to cook vegetarian, vegan, and gluten free meals. Please understand, however, that we cannot accommodate every kind of diet. When registering you must let us know about any dietary restrictions you have. We Volunteer Nepal work in three cities for accommodation in Nepal such as Kathmandu, Pokhara and Chitwan. Youth Hostel in Kathmandu Namaste and warm welcome to the best hostel in Kathmandu ! 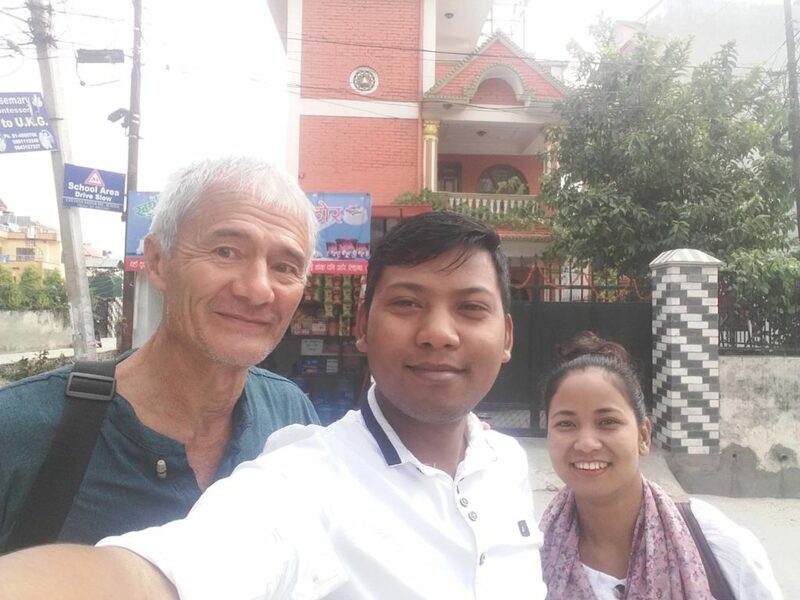 We Volunteer Nepal takes a great pleasure in thanking our guests for staying at our property and making it the best hostel in Kathmandu.Hostels are a great option if you want to save money while still remaining 100% independent. All hostels are clean and safe with excellent service and amenities including TV rooms and breakfast included. Hostel accommodations can include private rooms with private bath if preferred. Drom room also availibilities.We would not have made it this far without the lovely souls who decided to call our property home away from home. The endless jokes, late night laughters, birthday celebrations, listening to music over portable speakers and making new friends and sometimes funny stuffs has now become part of our memories and daily life. Copyright © 2016, We Volunteer Nepal.